Windows have much to contribute towards making your home interiors comfortable and beautiful. If the windows in your home are old or have been ruined by the elements of nature, you can choose to upgrade them with vinyl replacement windows. After comparing the vinyl windows cost for your Lynnwood home with other types of windows, you will find that you are saving considerably because these windows are highly energy efficient, bringing down your utility bills. Now that you have decided that you want vinyl replacement windows for your Lynnwood home, you need to find a reliable installation company. 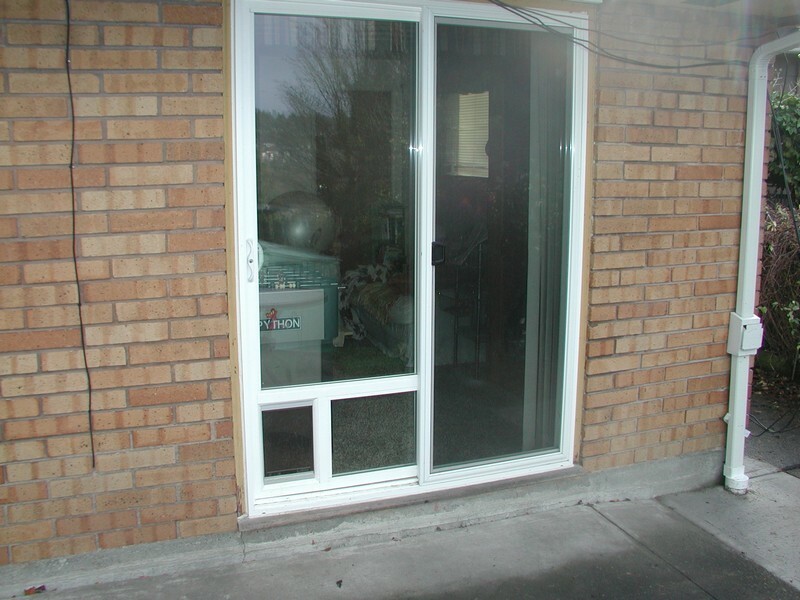 You can choose us for vinyl replacement windows installation in Lynnwood, as we have been doing so for many years. With us as the company for installation of vinyl replacement windows, Lynnwood residents can be assured that their job is being handled by one of the leading companies in the business. 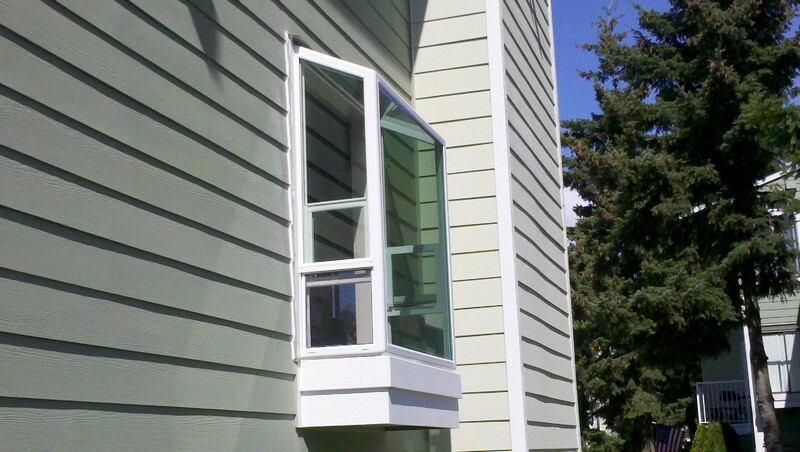 Why Choose Us to Install the Best Vinyl Windows in Lynnwood? 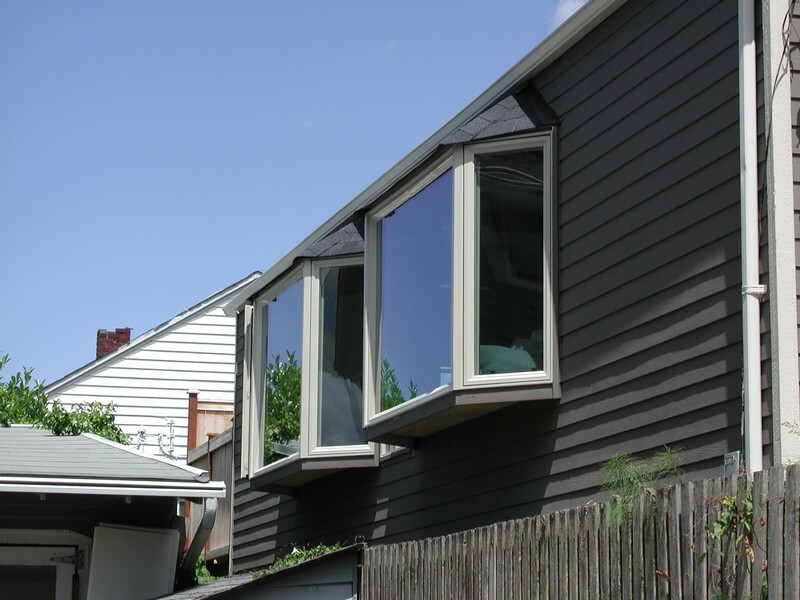 If you are still hesitant regarding the installation cost of the best vinyl windows in your Lynnwood home, let us assure you that our vinyl replacement windows prices are quite affordable. We assure you that you will not regret your decision to choose us for your new vinyl replacement windows in Lynnwood. If you have been looking forward to upgrading the old windows of your home and you seek the help of a reliable company that caters to Lynnwood, call us at 253-534-8200 today.